Google today lost an appeal of its long-running “Wi-Spy” case, in which its Street View cars slurped up data from open Wi-Fi networks. But even some people unaffiliated with the company — which was wrong, very wrong in the first place and has admitted as such — are unhappy with the ruling, as it judged open Wi-Fi networks not to be a “radio communication” or “readily accessible to the general public,” so therefore they fall under the U.S. Wiretap Act. Google had sought to dismiss wiretap claims as part of a broader class action suit, and a spokesperson said the company is considering its next steps. A U.K. regulator has ordered Internet search giant Google Inc. to delete Internet user data or face criminal proceedings. The commissioner for data protection of the German city of Hamburg said Monday he has fined Google Inc. for violating privacy law when collecting data for its Street View service. Google will soon settle with the attorneys general representing more than 30 U.S. states over its Street View cars collecting data from unsecured Wi-Fi networks. iOS users can now resume stalking addresses around the world from the comfort of their mobile devices. 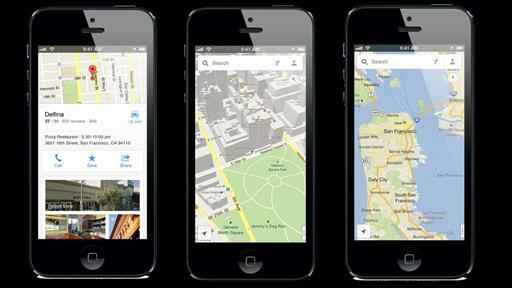 Apple has been taking heat for its replacement of Google Maps on the iPhone with a flawed maps app of its own. 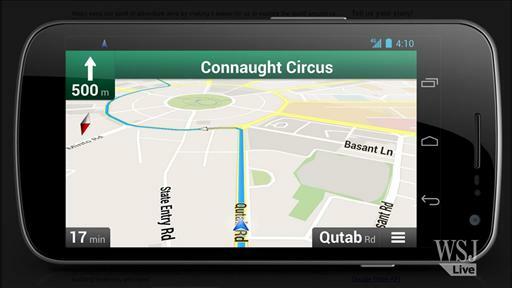 This flub has been a gift to Google, which has improved its already-solid maps app. Expect a string of requests. Google today admitted it had found that it still has within its possession user data from around the world that had been captured by its Street View cars. The U.K.’s Information Commissioner Office is no longer certain Google’s collection of personal data via its Street View cars is quite the simple mistake the company claims.